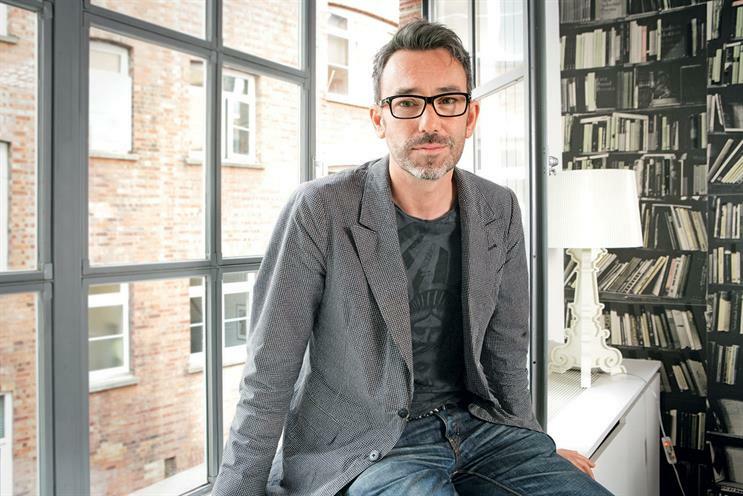 Jonathan Burley, the chief creative officer at CHI & Partners, is leaving The & Partnership agency after six years. Burley joined CHI & Partners as executive creative director in 2010, replacing Ewan Paterson. He was promoted to chief creative officer last year. Work highlights while he has led the creative direction of the agency include the "Charge" spot for Samsung, the Argos "brilliant" campaign and Lexus "slide". In an email to CHI & Partners staff Johnny Hornby, founder of The & Partnership, said: "Jonathan and I agreed some time ago that having enjoyed a wonderful six years together – where Jon has built a great department and produced some really outstanding work for our clients – that it was a good time for him and for us to take on a fresh challenge. "Not surprisingly a little while later Jonathan now has a lots of offers from elsewhere, both in London and abroad, and hasn't yet chosen his next move." Hornby added: "In the meantime Jon is here – well, outside [the restaurant] Cote anyway – and has everyone focussed on the great work we have going to Cannes and in train for the rest of the year." Burley told Campaign: "It's always a difficult decision to leave an agency you've been a part of for six years, and I wish I could say more at this time about where I'm going next, but I'm sure CHI will continue to go from strength to strength." Burley joined CHI & Partners from Leo Burnett, where he was also executive creative director and had worked since 2006, creating campaigns for McDonald’s and Kellogg, among others. Acclaimed work from his period at Leo Burnett included "House of cards" for shelter. Before that, Burley spent nearly eight years working at the now defunct HHCL, where he was promoted to creative director in 2003.